The team behind the award-winning ‘Excel Skills for Business’ course, from left to right: Nathan Sollars, Phil Goody, Prashan Karunaratne, Yvonne Breyer, Nicky Bull, Tim Keighley, Leigh Wood. 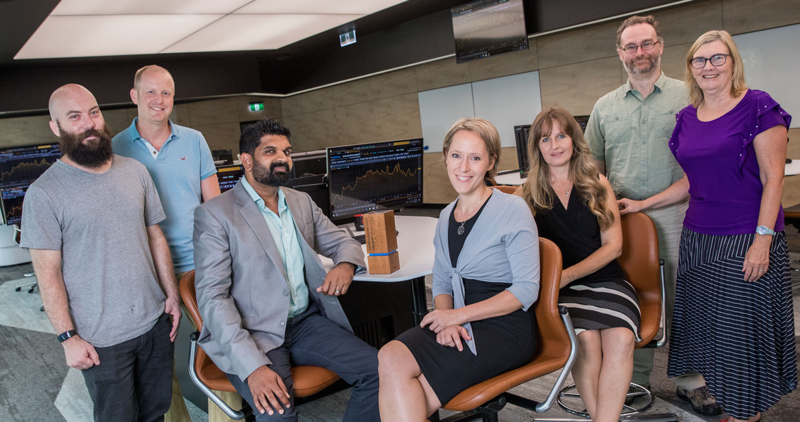 Macquarie staff now have exclusive access to an award-winning series of Excel skill-building courses on Coursera – one of the largest online learning platforms in the world. 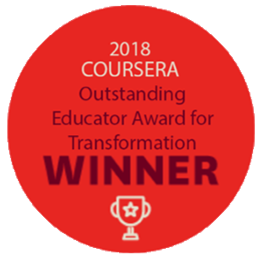 Developed by a team led by Dr Yvonne Breyer in the Faculty of Business and Economics, the Excel Skills for Business Specialisation won Coursera’s ‘Outstanding Educator Award for transformation’ earlier this year. 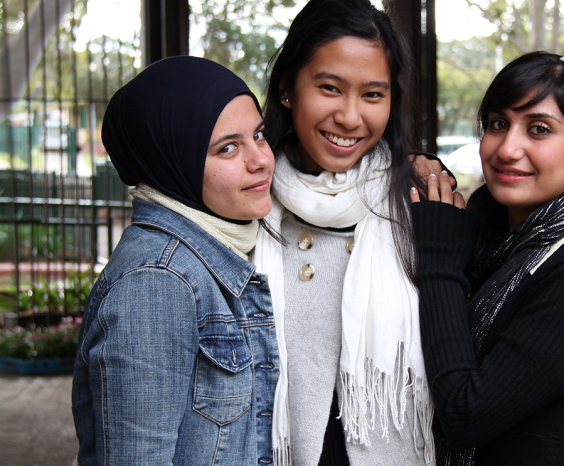 The courses are rated 4.8 out of 5 on average by the 40,000 users who have enrolled in the Specialisation since launch. Dr Breyer says it’s been amazing to hear how users from around the world are benefitting from the courses. 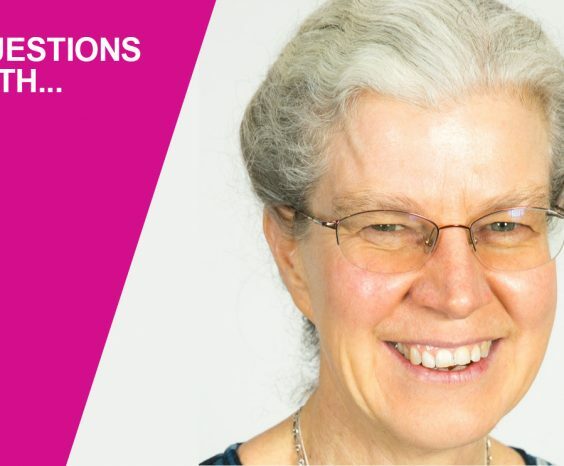 Four courses – from beginner to advanced level – are available for staff to complete, with each course requiring approximately 24 hours of flexible, online study. 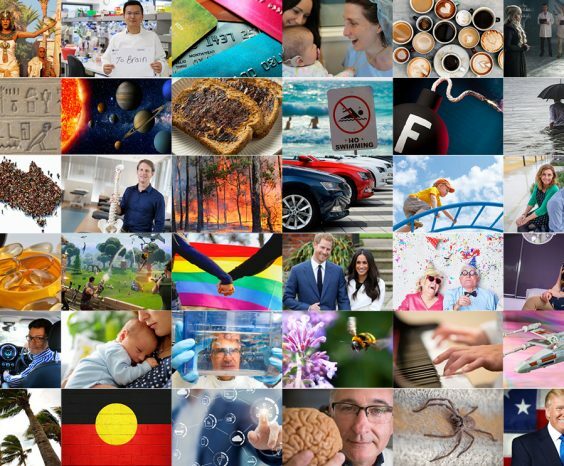 Macquarie staff have exclusive, free access to the courses and will receive a certificate on completion which can be highlighted on their CV or LinkedIn. Visit the webpage for information on how to enrol in Excel Skills for Business as a Macquarie staff member. This is really fantastic and I am very interested in doing the courses, but when I tried to log in, my email and password were rejected. You can contact the course team at excel@mq.edu.au – I’m sure they’ll be able to help with your login issues.